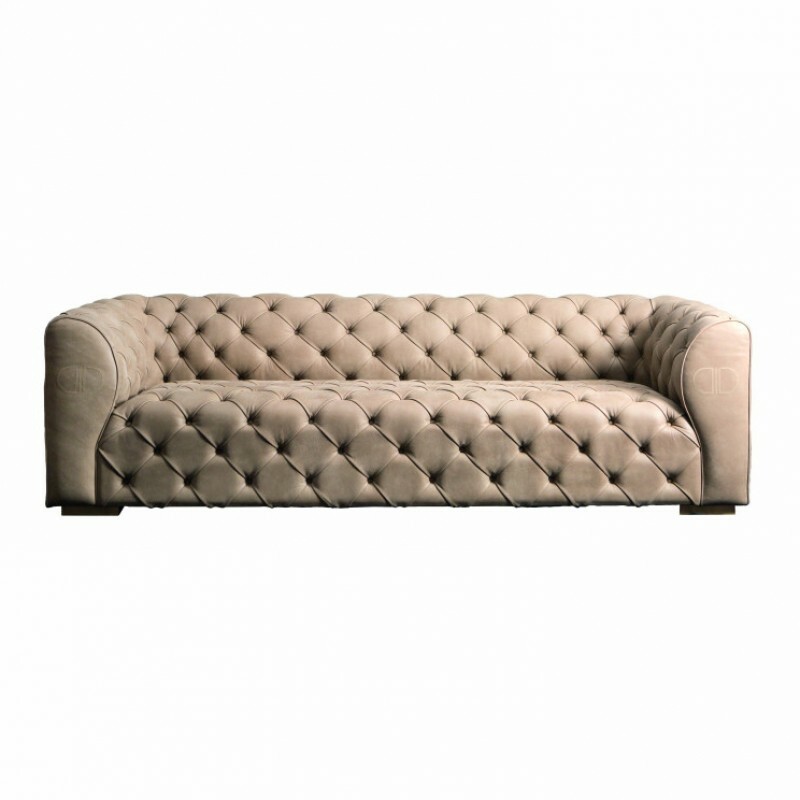 Embrace the glamour of the Vogue sofa from the Daytona range by Signorini & Coco. 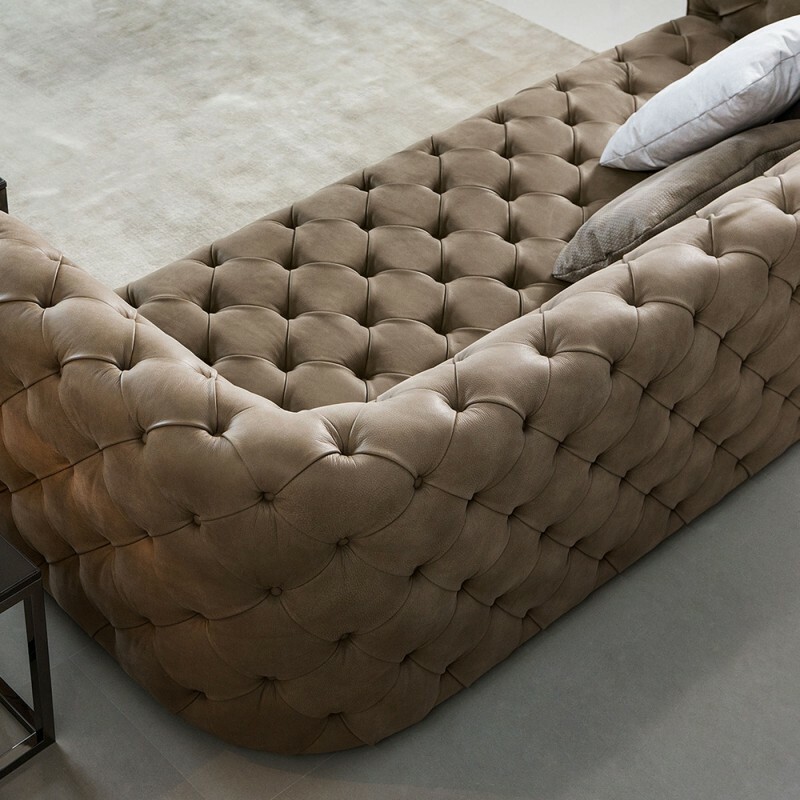 Handcrafted by skilled Italian artisans, the chesterfield inspired look is the perfect way to add statement style within your living space. The classic design is complemented across the luxury leather fabric with exquisite buttoned detailing. 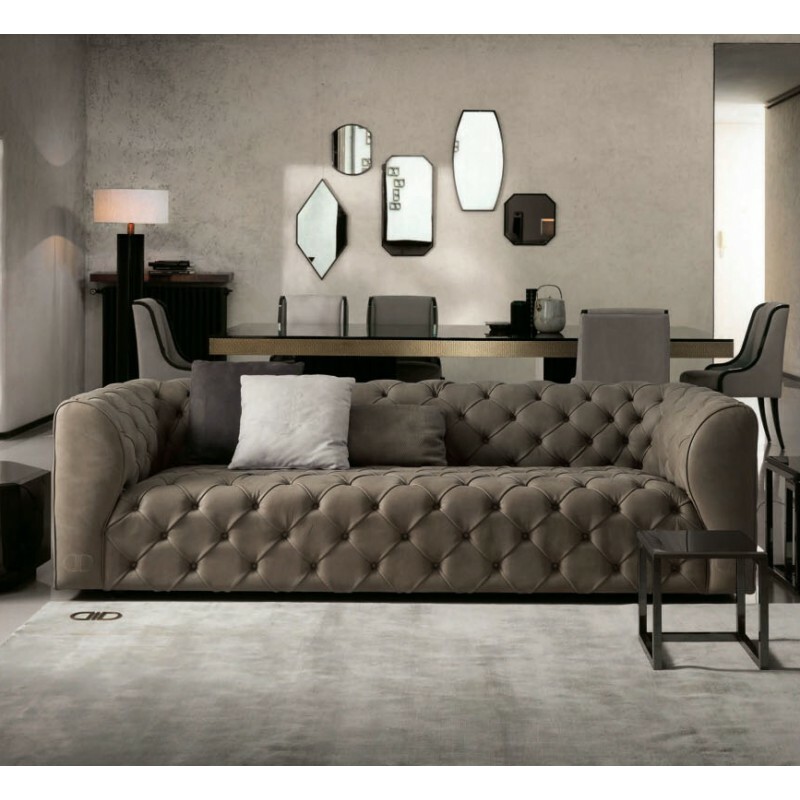 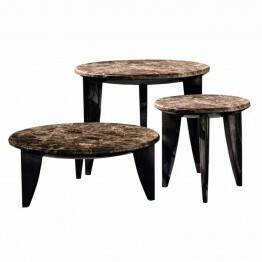 Style in the living room with the Vogue coffee table also from the Daytona collection for an ultra-glamorous interior. 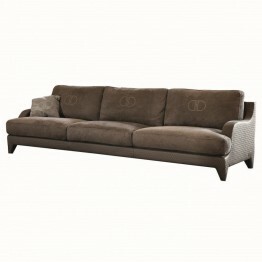 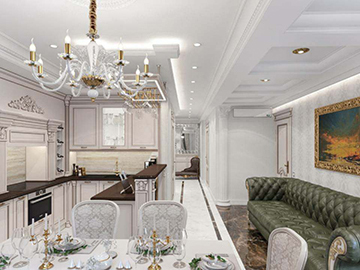 Signorini & Coco furniture offers a range of fabrics and finishes to choose from. 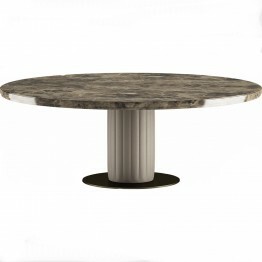 Contact us for a bespoke quotation. 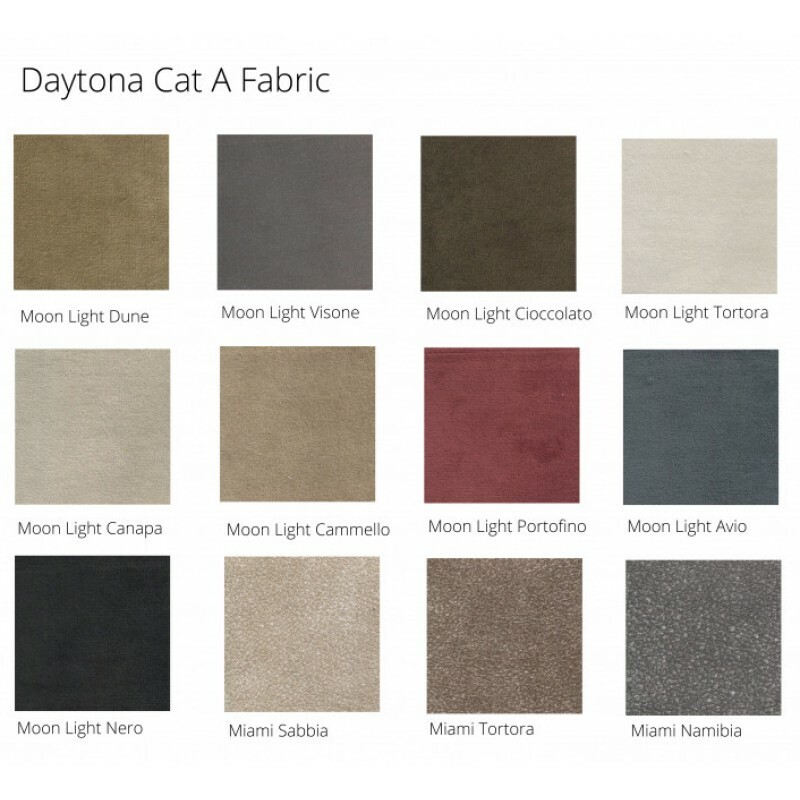 See more Daytona Sofas.